Thanks for teling me about thisbook. I just think your cover is great and I would love to read this. I love romance. 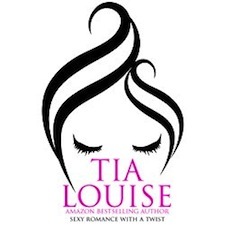 I have been a fan of Tia Louise for a while now. I enjoy all her books. I would like to thank you for your continued great reviews and excellent giveaways. I look forward to following your blog in the future. I cannot wait to read The Dirty Players Duet.